Our shared hosting plan is perfect for small websites such as blogs, hobby sites and basic business websites hosting compose page. Pay less for bulk domain name transfers. Transfer your .com, .net and .org domains and save. Manually renew your domains as they get closer to expiration. 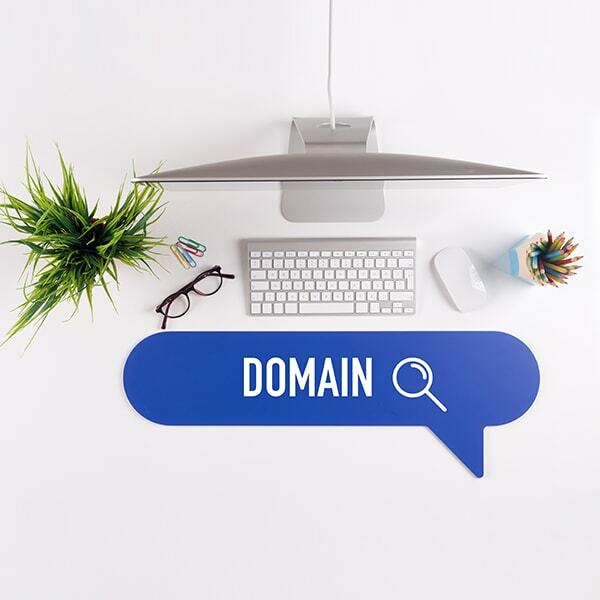 Domain parking refers to the registration of an internet domain name without that domain being associated with any services. Our web hosting plan is perfect for small websites such as blogs, hobby sites and basic business websites. Shared hosting is the easiest and most affordable way to get started on the web. Think of it like renting a room in a big house, you have your own small private space (your room) and you share the facilities in the house like the kitchen and bathroom. In hosting terms, your private room is your home directory and no one else can put their data in your home directory. It is yours alone. However you still have to share the major server resources with other sites, such as CPU, RAM (memory) and network connectivity. Accounts are setup instantly, you will receive a welcome email from us within minutes with your new web hosting account login details. Check your spam/junk folder if you do not see it in your inbox! Can I host multiple domain names with my hosting plan? Yes all plans allow for hosting any number of domains.. Web hosting is a paid service for storing your website’s files on one of our servers – making it accessible to anyone, anywhere in the world. It's basically leasing space on one of our servers.